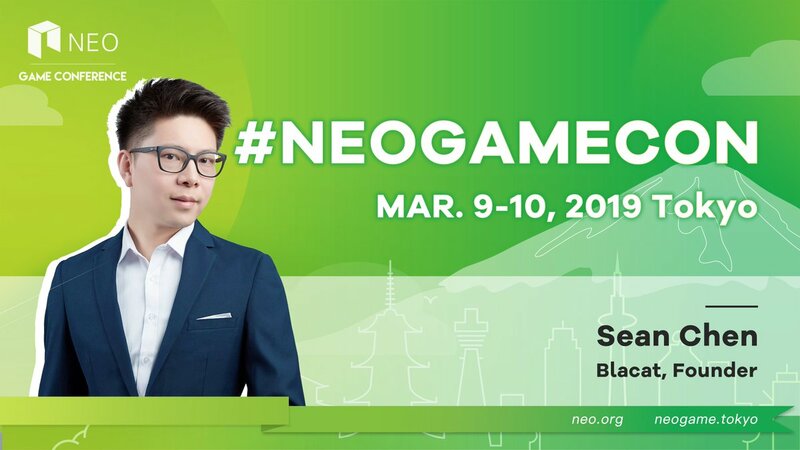 #NEODevCon2019 interview with Rayman Yang of NeoWorld discussing their Second Life-esque game NeoLand. #NeoDevcon2019 interview with $NEO Global Development R&D director Peter Lin discussing internal development at NGD Shanghai. #NeoDevcon2019 interview with Dr. Guil. Sperb Machado about neow3j, a Java library to interact with $NEO nodes.